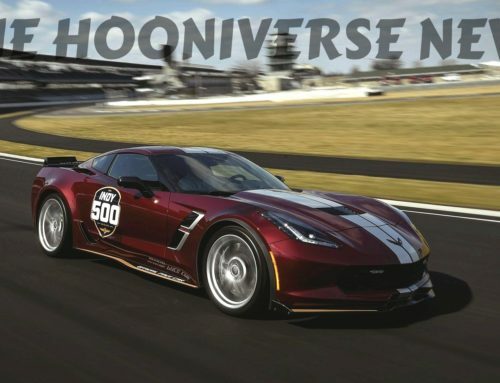 Welcome to the Hooniverse News! This week we’re covering some of the bigger/cooler stories from the Detroit auto show like the Toyota Supra, Subaru WRX STI S209, Lexus RC F Track Edition, Shelby GT500 (previously covered), some new Explorer news, and other stuff that happened outside of the boil water advisory zone known as Detroit last weekend. 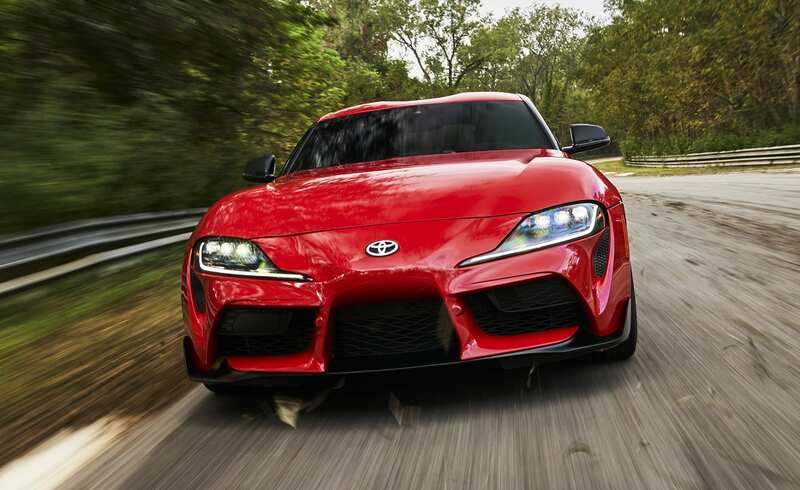 Let’s just start this week’s news recap with the most controversial topic possible – the new Supra. Yes, if you somehow managed to miss all the spoilers and teasers Toyota has let slip out over the past couple years, the legendary Supra is back for real and it’s been polarizing before we even knew what it would look like. 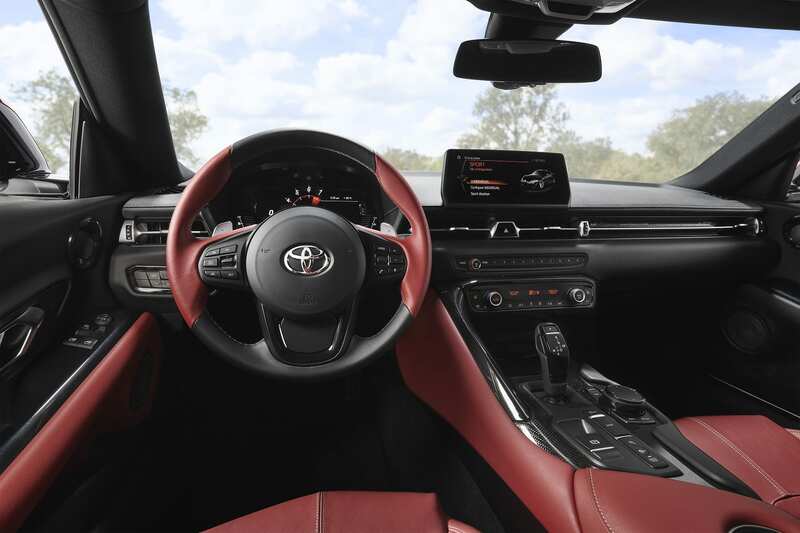 For some quick backstory of how we got to what is probably the most controversial topic of the year already, the whole process started off with an announcement of a joint partnership between BMW and Toyota several years back where both brands would co-develop a new sports car chassis and share some data with each other. 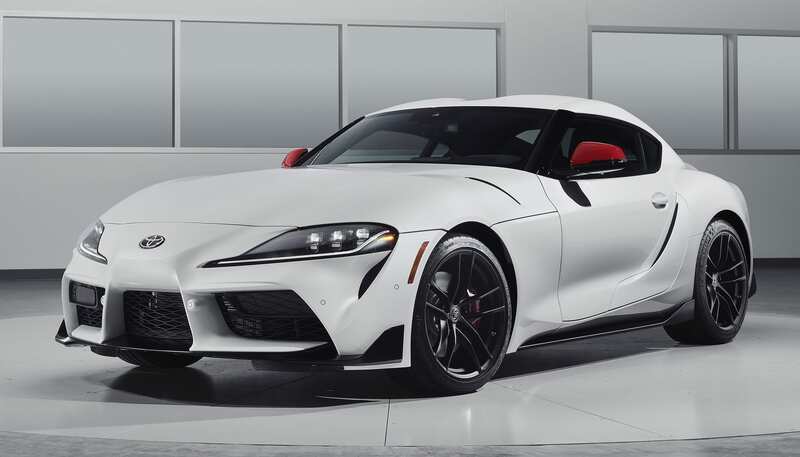 That platform would first become the new BMW Z4 (which launches in March) and now the sports car Toyota would use to finally bring back the venerable Supra nameplate. Everyone knew very early on that there would be some similarities, but as the teasers progressed and the leaks started to spread, it became apparent that there would be a lot of similarities. And that didn’t sit well with a lot of people. 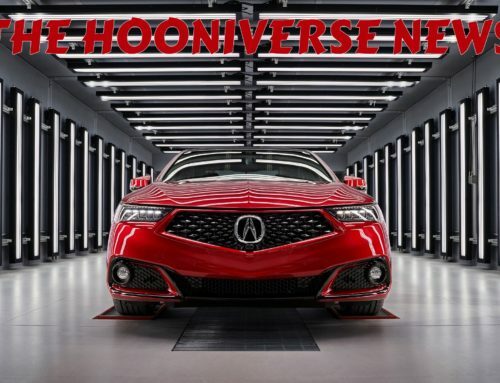 Well this week they finally revealed the car we knew everything about already and it immediately drew even more criticism. But let’s start with the positives. The FT-1 concept was a drop dead gorgeous car and I’ve not heard a single bad thing about it from friends and colleagues, except that maybe its snout was too big. It’s one of my personal favorite designs of the last decade. As is to be expected with any concept car that’s confirmed for production, the design was changed quite a bit to conform to safety standards and real life engineering challenges. But that process was much less harsh this time around. I think it’s as good as they could have gotten it while being faithful to the concept. No design will ever be 100% similar from concept to production. Now for the rest. 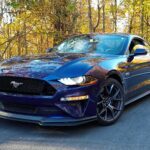 Its 3.0-liter twin-scroll turbocharged inline six with 335 hp and 365 lb-ft of torque is lifted straight from BMW but still makes less power than their newest-generation engines. Those numbers are identical to the M240i’s which is about a generation behind, but the Z4 M40i makes 382 horsepower now. Its eight-speed automatic is lifted straight from BMW as well. Its chassis and suspension is all BMW, even down to the adaptive suspension and basic geometry, but features some different calibrations courtesy of Toyota’s Gazoo Racing engineers which touched on the spring and damper rates and stability control systems. 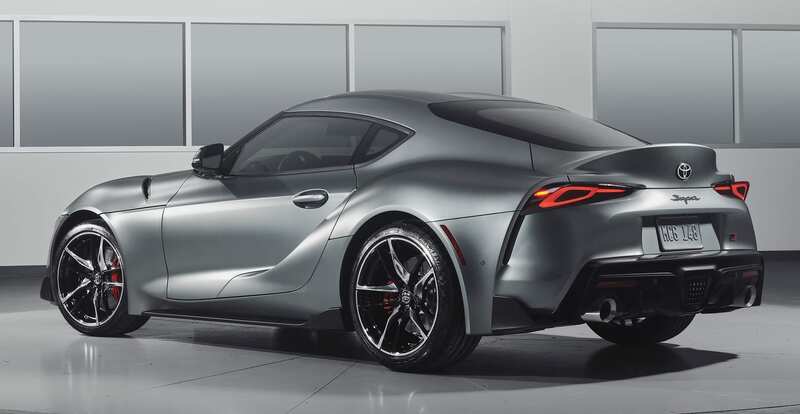 They maintained BMW’s high structural rigidity, low center of gravity, and 50:50 weight distribution as on the new Z4 but Toyota says they identified nine areas of the vehicle’s rear structure to be reinforced to increase rigidity. Grip is provided by 255/35/R19 front and 275/35/R19 rear Michelin Pilot Super Sports (just switch to the Pilot Sport 4S already!) and stopping power comes from 13.7-in. front rotors held by 4-piston Brembo calipers. Its curb weight is quoted at 3,397 pounds, which for those keeping count is about 50 pounds lighter than the Z4. Its interior is all BMW but with some different upholstery, seats, and steering wheel. The infotainment system appears to be a reskin of BMW’s iDrive with some screens appearing identical to what you’d find in a BMW. Have a look around the car’s underside and engine bay as Jalopnik did and you’ll find BMW logos everywhere. Pricing will start at right around $50,000 depending on the trim you get and is available this summer. Now for a Japanese sports car debut that actually exceeded expectations, the limited-edition, US-exclusive Subaru WRX STI S209. 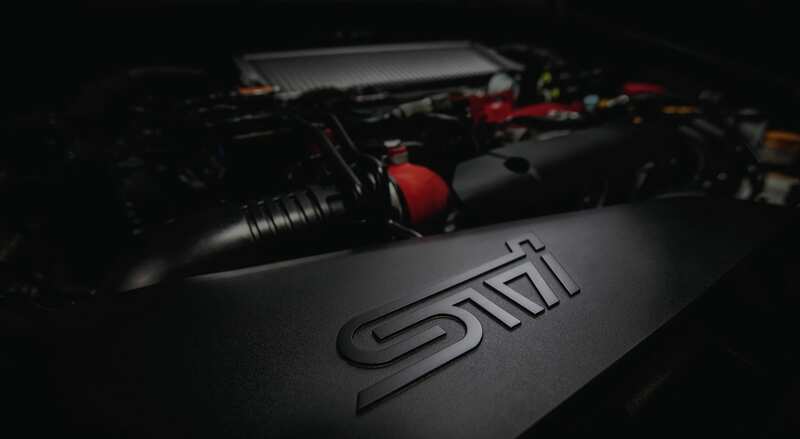 It’s way more than just a badge with significant upgrades in power, handling, aerodynamics, and driver engagement. 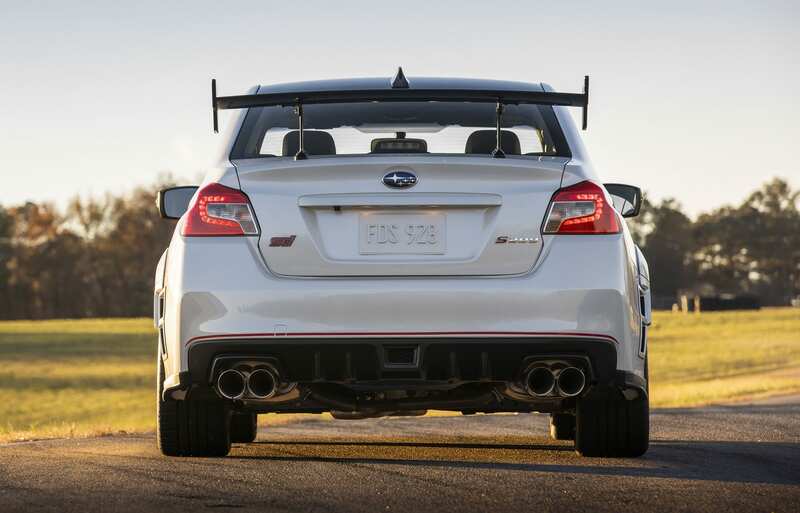 Fun fact: it’s considered to be the first “STI-built” Subaru sold in the U.S as it undergoes final assembly in Kiryu, Japan, where it receives engine modifications and bodywork alterations by STI directly. 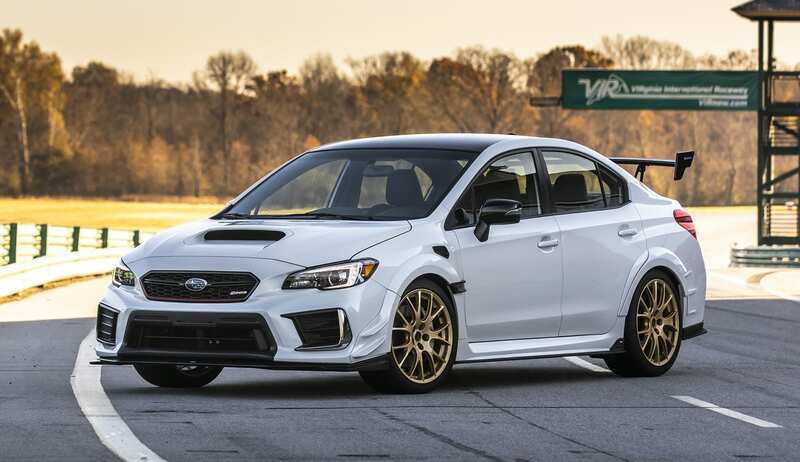 Most of the inspiration and tech transfer for the S209 came from the WRX STI Nürburgring Challenge racecar, which won the SP3T class at the 2018 24 Hours of Nürburgring. To feed more air to the EJ25, the S209 uses a high-flow intake system featuring a new intake duct, induction box with conical air filter, silicone turbo inlet duct, and an intercooler water spray system that’s manually operated via steering-wheel paddles. Additionally, it has a new high-flow fuel pump, larger fuel injectors, and a freshly-tuned ECU. It farts through new high-performance mufflers with 17-percent less airflow resistance. That’s enough to get a 15-year-old engine up to 341 horsepower. Finally. Helping to make the most of that power is a thoroughly reworked chassis. The widebody arch extensions lifted from the race car were required for the wider track made by the 265/35 Dunlop SP Sport Maxx GT600A summer-only tires wrapped around lightweight 19 x 9-inch forged BBS alloy wheels. The all-new tires, developed exclusively for the S209 by Dunlop, are a significant contributor to the car’s tenacious maximum lateral grip of over 1.0 g.
It rides on Bilstein dampers, stiffened coil springs, a 20mm rear stabilizer bar and pillow-type bushings for the front/rear lateral links. Chassis reinforcements come from its flexible front-strut tower bar and flexible front/rear draw stiffeners which were practically taken straight from the race car. Brembo supplied the S209 with cross-drilled steel rotors and 6-piston monoblock front calipers and 2-piston monoblock rear calipers. It also gets high-friction pads that deliver improved fade-resistance. In addition to the aforementioned BBS wheels and arch extensions, it also gets front bumper canards, a carbon-fiber roof panel and rear wing, and even front, rear, and side under spoilers which were also heavily inspired by the race car. 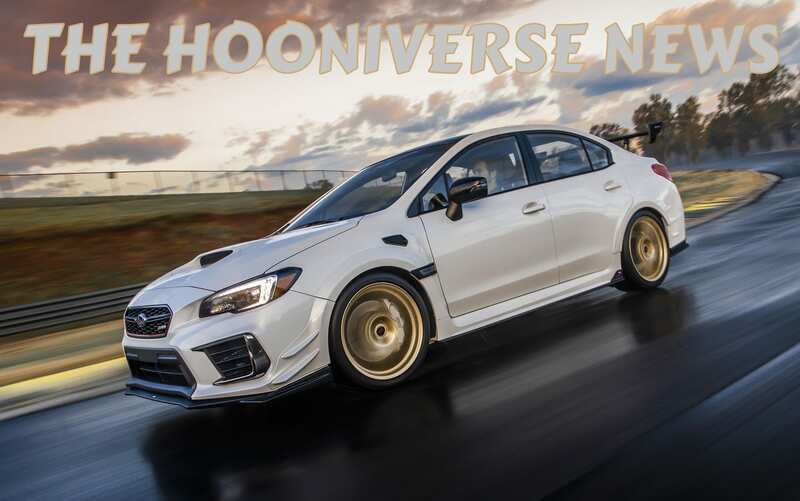 It’s only available in World Rally Blue Pearl and Crystal White Pearl and the wheel colors are locked in with the paint color: WR Blue/gray wheels and Cyrstal White/gold wheels. Why its not possible to get WR Blue with gold wheels is a mystery. Now for the bad news. Only 200 are scheduled for production and you can bet there will be big “market value adjustments” and huge waiting lists to suffer through. Pricing isn’t available yet and it’s arriving “late 2019”. 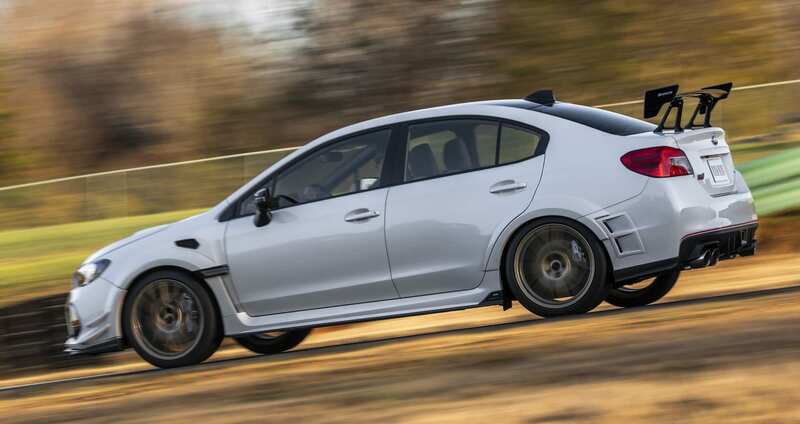 Once again, the best WRX STI you can buy is so limited it’s unlikely you’ll ever get to buy one even if you had the means. But it’s without a doubt the best one you can buy. Well done, Subaru. It’s nice to not be disappointed for a change. 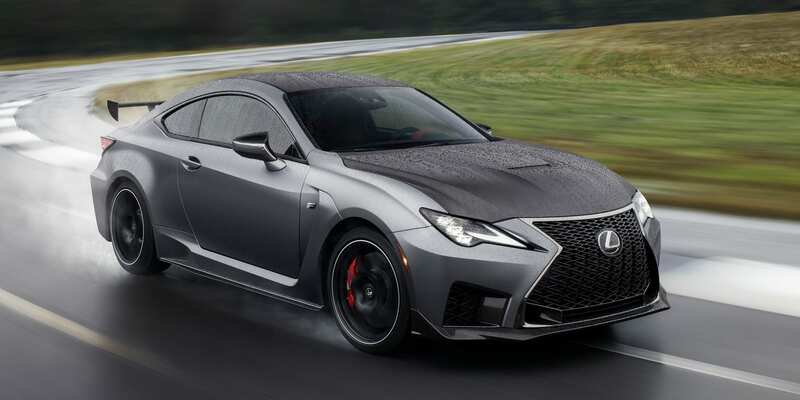 The potent Lexus RC F gets some improvements for the 2020 model year as well as a new track day package designed for those who want a little extra edge with their luxury sports coupe. The styling on the base RC F is tweaked slightly and the engine gets a bit more power while the RC F Track Edition goes a few steps further. Both will enter production in Q2 this year with pricing to be announced later. 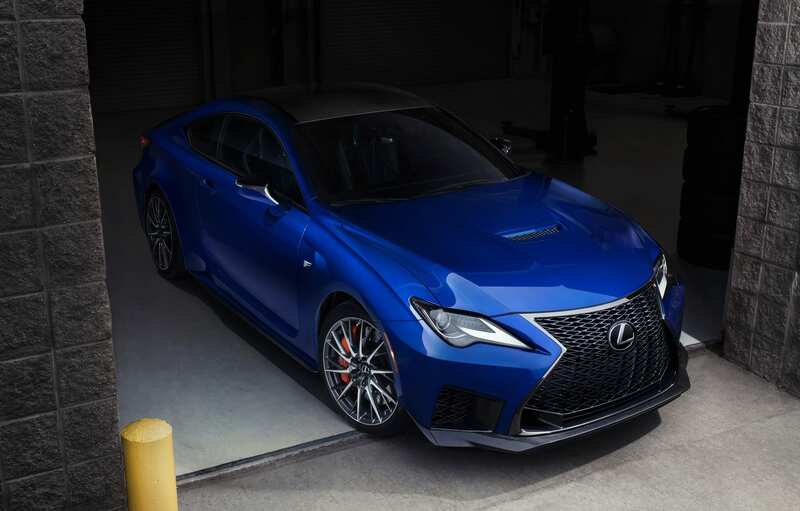 Starting with the base RC F, the naturally-aspirated 5.0-liter V8 gains five horsepower and six lb.-ft. of torque to a new rating of 472 hp and 395 lb.-ft. of torque. That was made possible by revised intake routing and a lower RPM trigger point for the secondary intake opening. Its engine mounts are also stiffer. Paired with that engine update is a higher final drive (now 3.13 vs 2.93) to improve off-the-line response. Its eight-speed automatic gearbox now features launch control too. Lexus also switched to new Michelin Pilot Sport 4S tires with an RC F-specific design and compound so it can actually take advantage of said launch control. 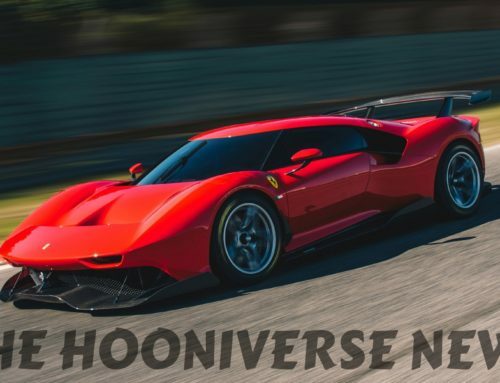 Weight was cut by an unspecified amount by making little changes throughout the car, like new hollow half shafts, switching to aluminum for the toe control brackets and upper suspension support brackets, and using a smaller air conditioning compressor. 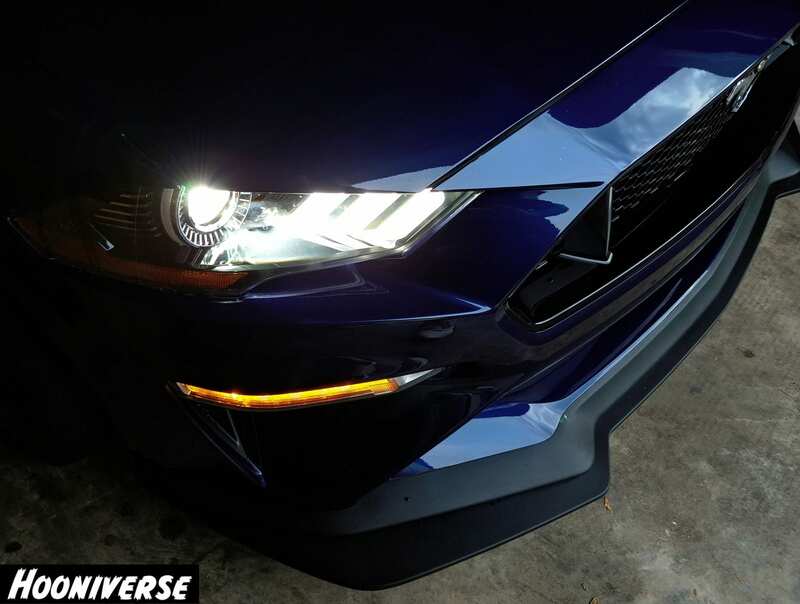 Styling-wise, the headlights and taillights are new and other areas like the grille and bumpers are revised slightly. Now for the Track Edition. Inspired by recent success in Super GT and IMSA’s GTD class, the RC F Track Edition is designed to put a grin on even the most serious driver on a circuit or a fun road. It’s a limited edition package but those numbers weren’t released yet. One of its key improvements is in the aero department. Up front is a unique front splitter with canards – both made from carbon fiber – which provides actual downforce. 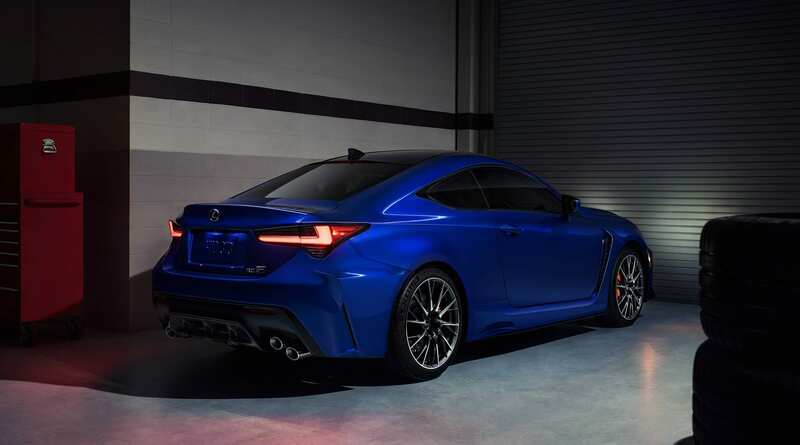 At the rear is a fixed rear wing made from carbon fiber which replaces the active spoiler offered on the standard RC F. It does double duty in reducing drag and adding an additional 58 pounds of downforce compared to the active spoiler. 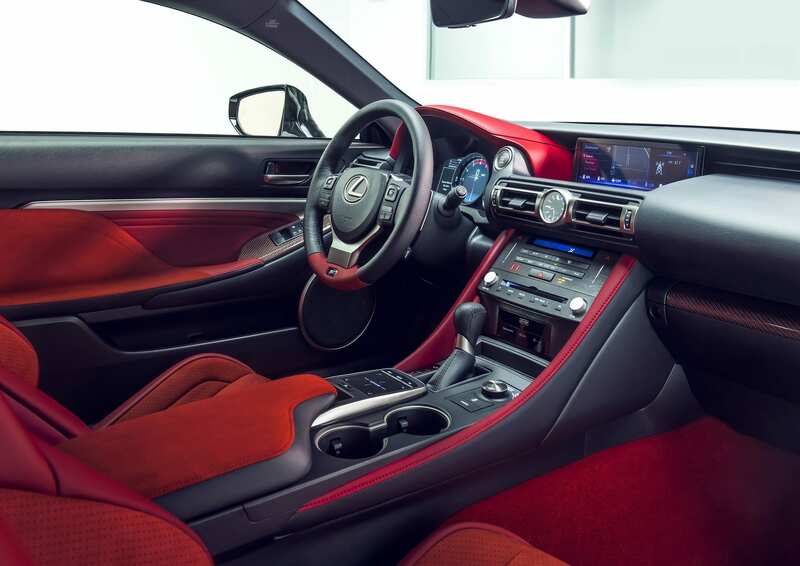 By using more carbon fiber and lightweight materials elsewhere throughout the car and removing the rear seats, they claim a 176-pound weight reduction over the previous RC F, which weight over 3,900 pounds. The new RC F is supposed to be lighter than the old car as well but we don’t know by how much. However we do know that 55 pounds of its weight reduction is in unsprung weight alone. That’s made possible by Brembo carbon ceramic brake rotors and lightweight 19” BBS forged alloy wheels that feature a design derived from the RC F GT3 race car. Between the sinister looks and its promising performance improvements, the RC F is a luxury sports coupe we can’t ignore. 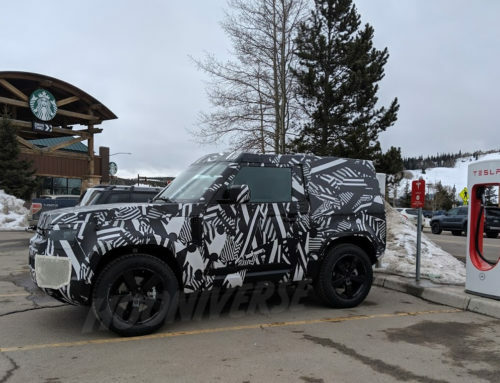 Hey remember the all-new Ford Explorer that debuted last week? Well here’s the ST and Hybrid versions. The ST gets a 3.0-liter EcoBoost V6 projected to deliver 400 horsepower and 415 lb.-ft. of torque with an expected top speed of 143 mph. They say it’ll outrun a Range Rover Sport. Neat. Then there’s the one most buyers are probably interested in, the first ever Explorer Hybrid. Preliminary figures claim a 3.3-liter V6 hybrid powertrain with a combined output of 318 horsepower and an EPA-estimated range of more than 500 miles between gas station fill-ups. Since the new Explorer was intended to accompany a hybrid option from the start, expect no reduced cabin space with this one. Both models should be out by the end of the year. 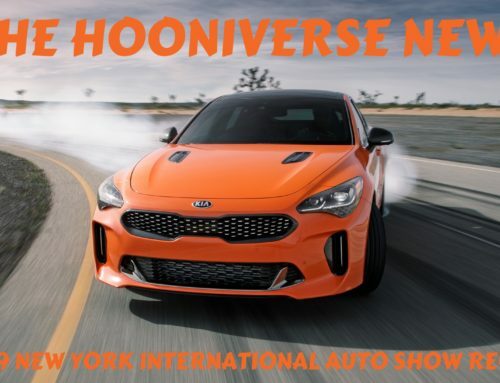 Because I felt this was by far the coolest debut of the Detroit auto show, I had to cover this one the day it was revealed. 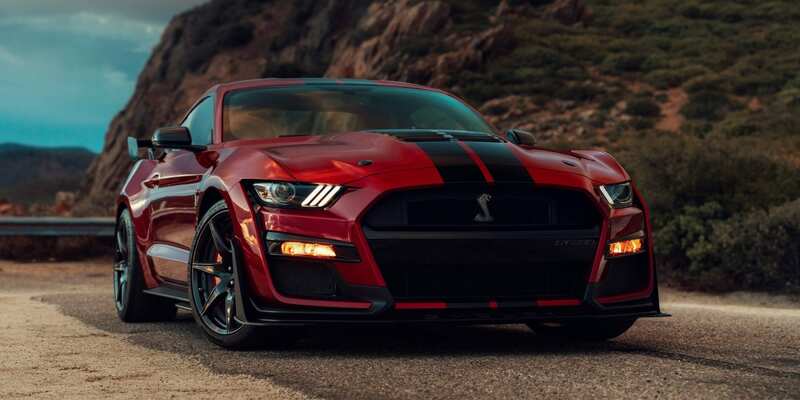 Ford dominated the show with the new Shelby GT500, the first since 2014. It’s a wicked car which happens to be the most powerful road car in Ford history. Read all about it here. It’s been long rumored that Ford and VW were looking at becoming besties in some sort of strategic alliance, but this week they made it official. As of now there’s no confirmation or denial of VW using Ford plants as was previously reported, but they did say no cross-ownership is on the table. The alliance is primarily center on two things right now: developing commercial vans and medium-sized pickups for global markets beginning as early as 2022 and a potential collaboration on autonomous vehicles, mobility services, and electric vehicles. The details on the latter will be finalized in the coming months. Ford and VW expanded on the van/pickup collaboration by first confirming why this is such an attractive idea. Between the Ford Transit family and Ranger as well as the Volkswagen Transporter, Caddy, and Amarok, the companies’ collective light commercial vehicle volumes from 2018 totaled approximately 1.2 million units globally, which could represent the industry’s highest-volume collaboration as production scales. And as expected, demand for both medium pickups and commercial vans is expected to grow globally in the next five years. As for what we’re getting out of it, “Ford will engineer and build medium-sized pickups for both companies which are expected to go to market as early as 2022. For both parties, Ford intends to engineer and build larger commercial vans for European customers, and Volkswagen intends to develop and build a city van.” They expect this collaboration to start yielding real benefits by 2023. 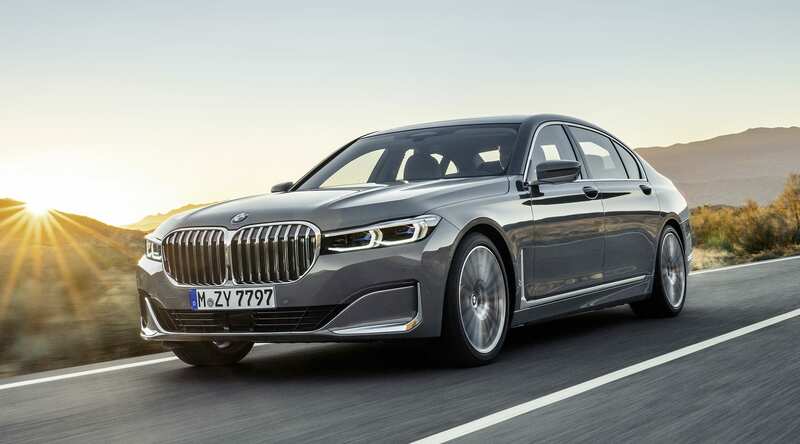 For the 2020 model year BMW gave the existing 7 Series generation a refresh which is primarily focused on making it uglier. There’s a whole bunch of other improvements made throughout the car, but literally nobody reading this cares and neither do I. But one thing you absolutely need to know about it is the hilarious influence that our friend and former Hooniverse Food and Beverage Director Jonny Leiberman had on the new design. 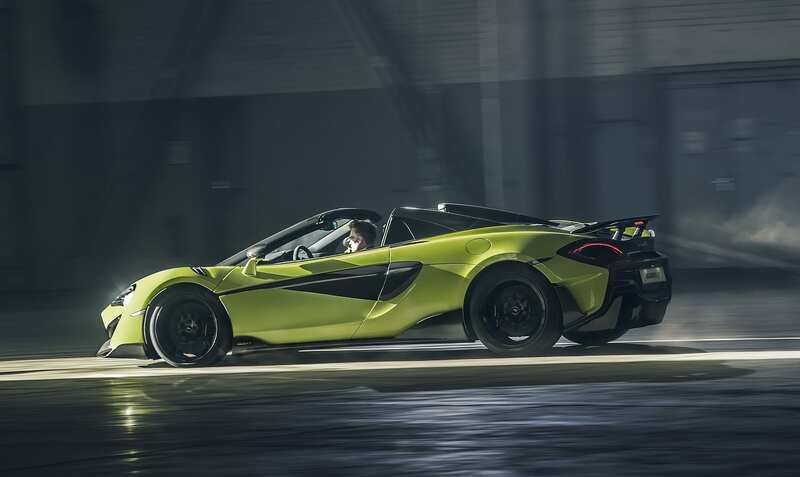 Hey remember that 600LT McLaren came out with a few months ago? Here’s the mandatory Spider version. It costs $256,000.